Many drivers are oblivious to the fact that vehicle tracking goes beyond pinpointing the location of a vehicle. 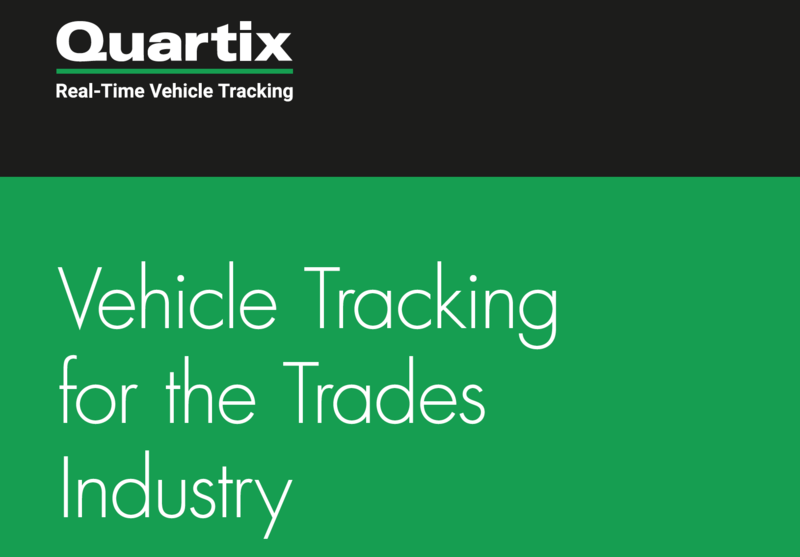 That’s why Quartix, the developer of a GPS business vehicle tracking system, has released a free guide on how vehicle tracking can be a powerful tool to cut costs and increase productivity. The free guide is available now via this link.